Hearing tests will be given to determine the extent of your hearing loss. The specific tests given are the pure-tone air conduction test, the bone conduction test, and the speech reception threshold test. 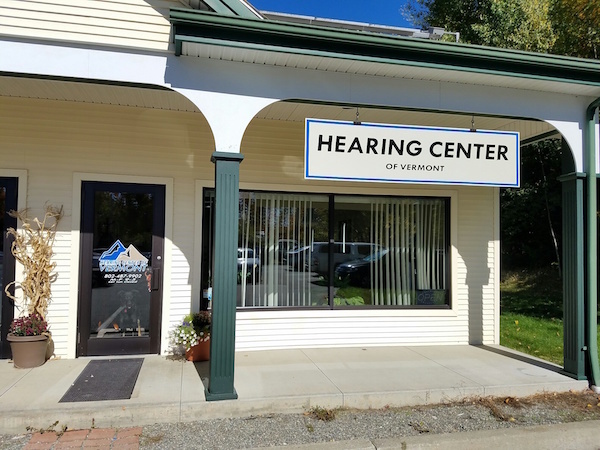 These tests will determine your degree of hearing loss, the type of hearing loss, and the conditions of the ear canal. Pure-tone air conduction testing determines the quietest tones that a person can hear at different frequencies, both low and high. 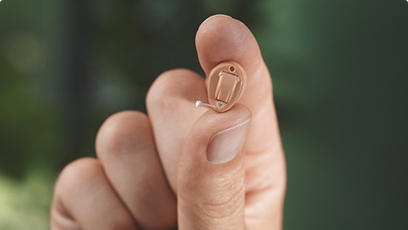 Bone conduction testing is similar to pure-tone air conduction testing, however a different type of headphone is used during bone conduction testing, and the results help the specialist determine if the hearing loss is originating from the outer/middle ear or from the inner ear. A speech reception threshold (SRT) test is used to confirm the results of a pure-tone test. This test determines the lowest level at which the patient can recognize words or speech stimuli. The specialist may also perform otoscopy (examining the ear canal) to determine the health of the ear canal.